Over the years it has been proven that asbestos causes major illnesses, like cancer, and the use of asbestos materials has been stopped in Michigan and the rest of the country. 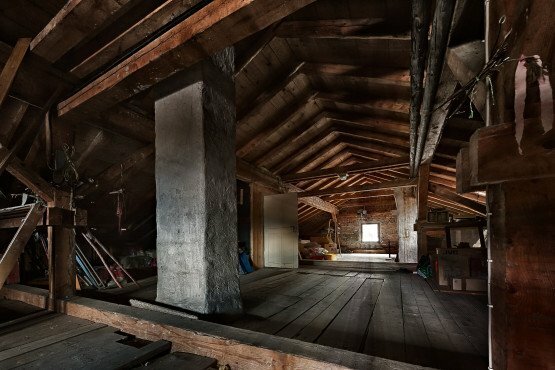 Asbestos was used for more than just attic and wall insulation, so you may have it in your building and not realize it. Our area has many aging building with asbestos still lurking inside, needing to be removed. Is your home or office one of them? The only way to know for sure is to bring in the professionals at Clean Cut Abatement. Our licensed technicians are trained to take appropriate safety measures for containment and to ensure your health and safety are protected while the hazardous materials are removed. This is not something to attempt on your own. If you suspect material contains asbestos, don’t touch it. Look for signs of excessive wear or damage such as tears, abrasions, or water damage,as damaged material may release asbestos fibers. The release of these fibers and the subsequent breathing in of them is what has been linked to several types of lung cancer, including mesothelioma. 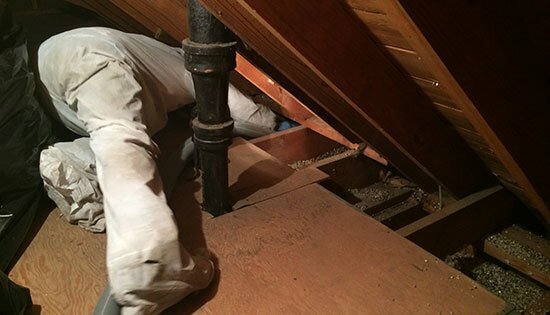 If you’re concerned about the possibility of asbestos insulation still being present in your home or commercial building, it’s imperative to get it taken care of right away. Call Clean Cut Abatement right now at (800) 975-1697. Get your free consultation now and very soon you will be able to know that you and your loved ones are breathing safe, asbestos-free air.